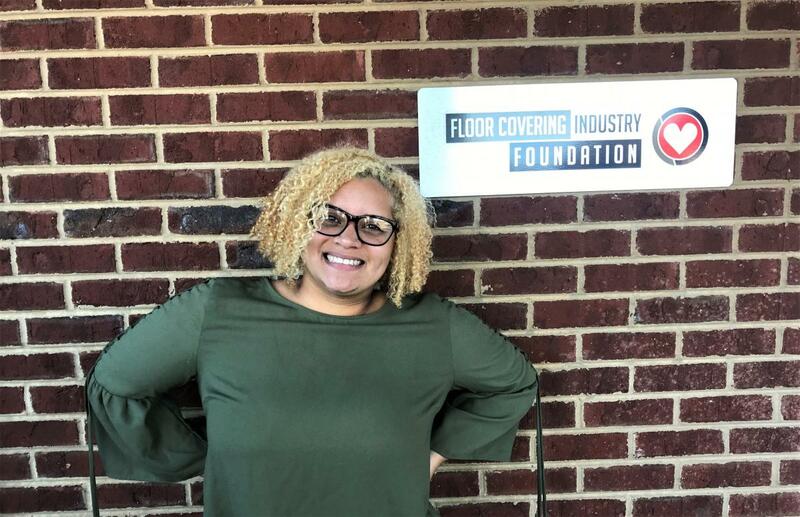 Aaliyah Montague-Bass joined the Floor Covering Industry Foundation as an Outreach Intern in August 2018. A Maryland native, she is currently a senior at Dalton State College in the Bachelor of Social Work degree program. Aaliyah is bilingual in English and Spanish and helps with our Hispanic outreach. She plans to work with immigrants and refugees when she graduates. In addition to being a full-time student, volunteering 15 hours a week at the Floor Covering Industry Foundation, she is the manager of the Birdfeeder – the student food pantry at Dalton State, and the Vice-President of the Social Work Club.